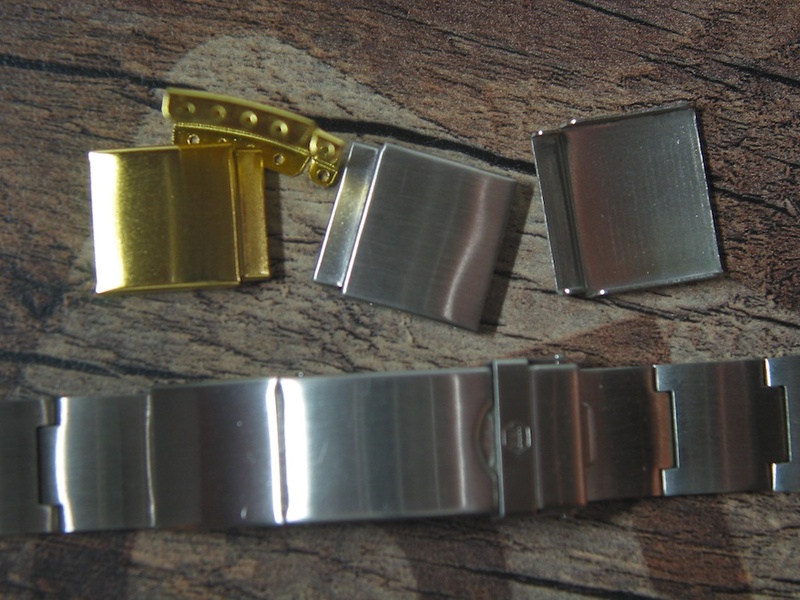 You got your vintage or current dream watch but found out the original ss bracelet is too short? 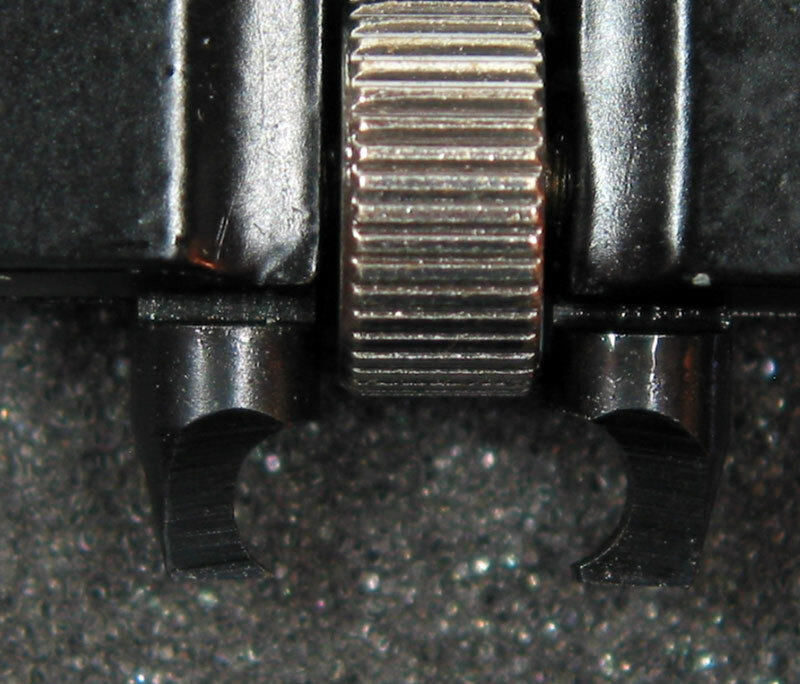 Original ss links are impossible to find ,way to expensive or difficult to fix? 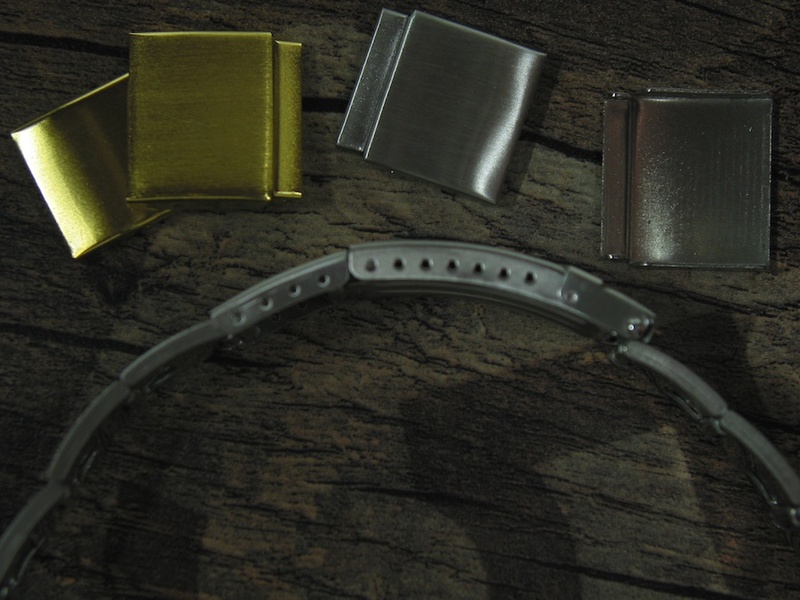 Here is the solution: add + 17 mm to the clasp with our ss bracelet clasp extensions made in Germany. 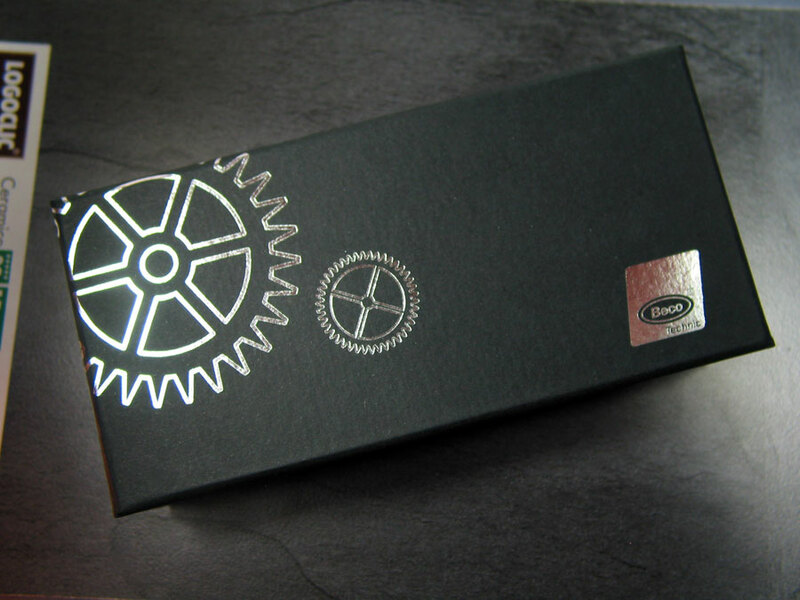 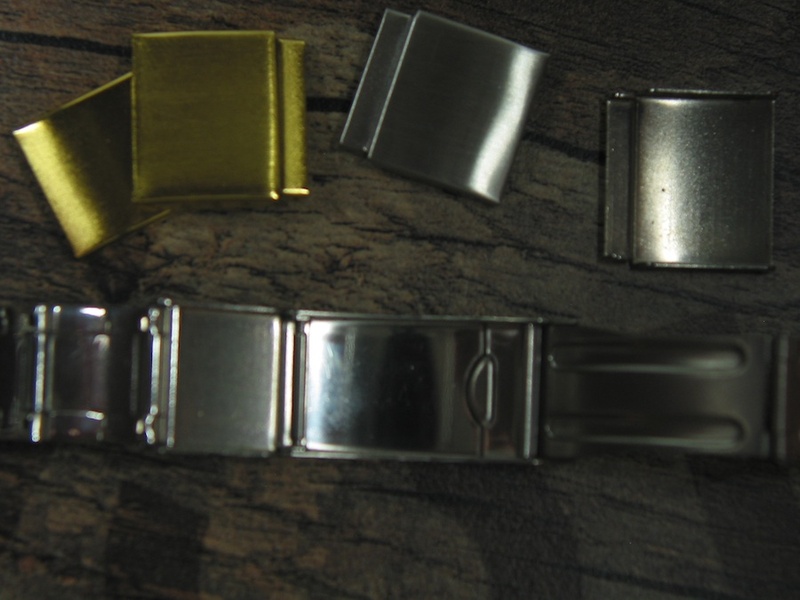 Each Set includes the matching special ss spring bar to connect to the clasp. 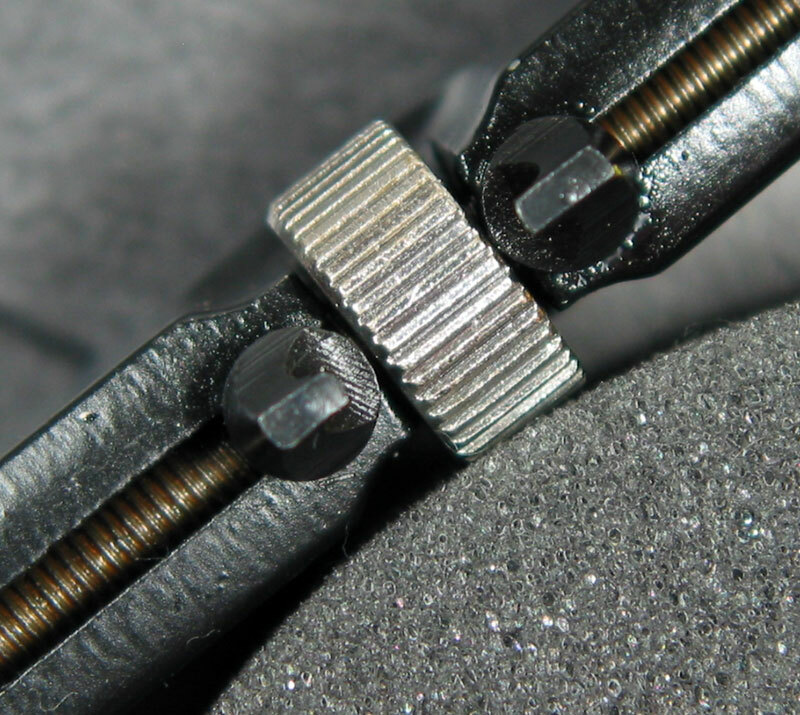 Its easy fixed in a minute and will work with almost all ss standard clasps. 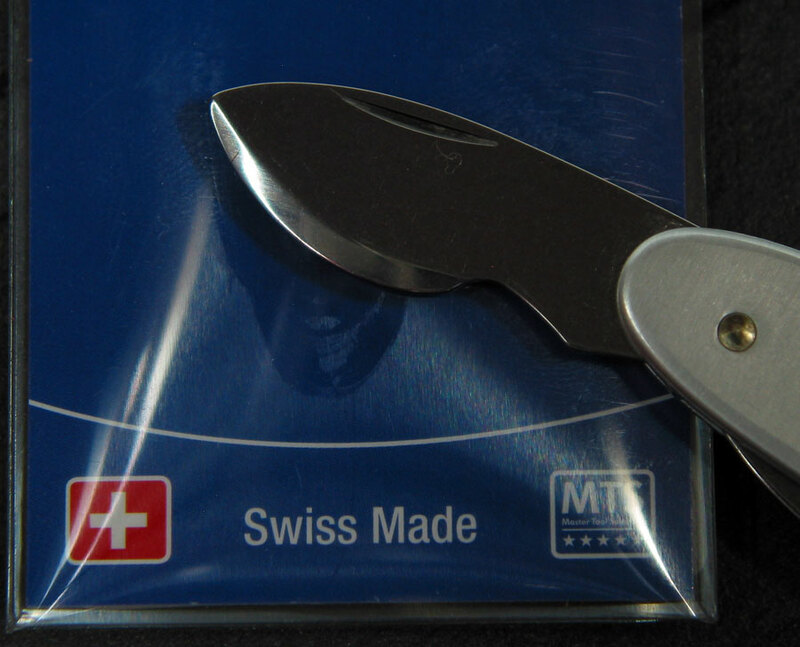 Price is 17.- US $ , (Note: Dealers quantities up from 10 pieces by request. 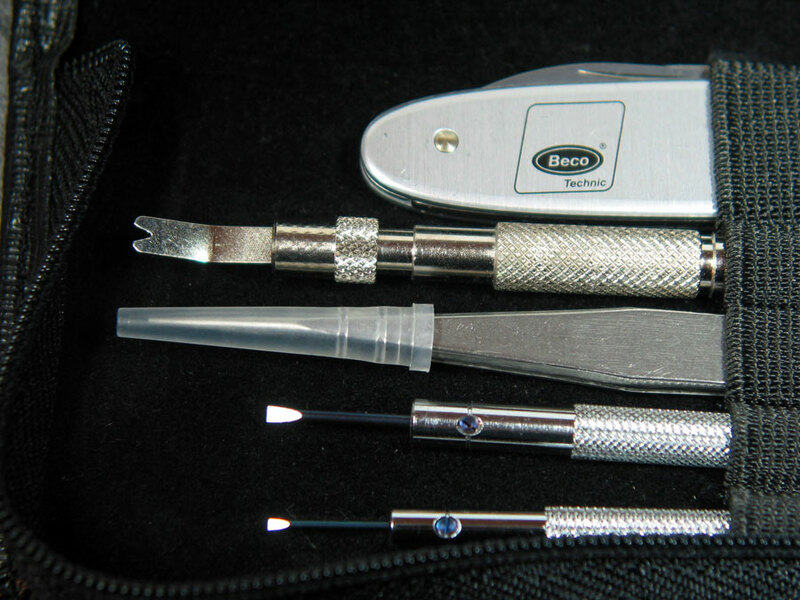 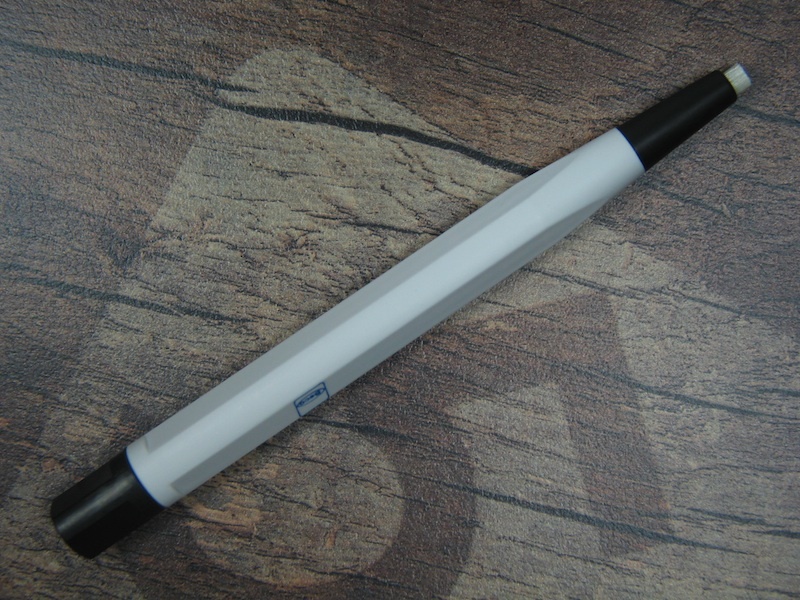 Made by BECO in Germany, total length 120 mm, 4 mm brush diameter, max. 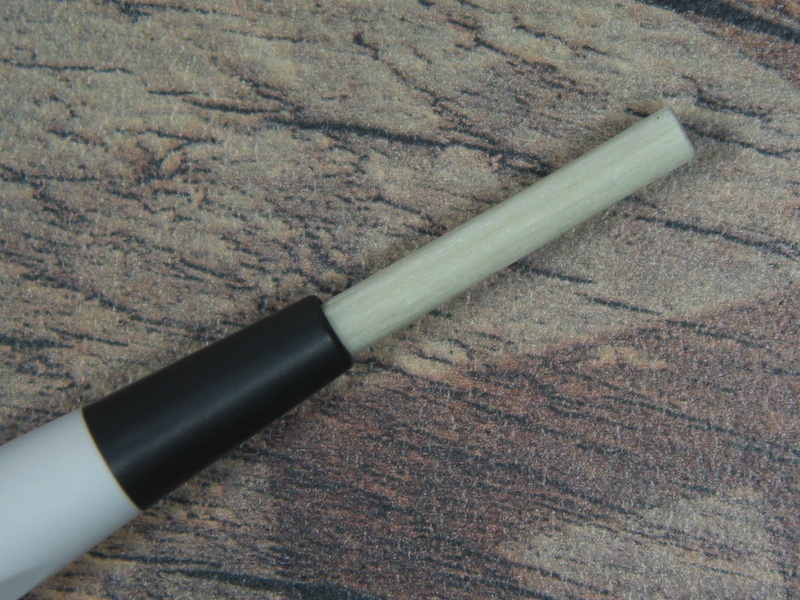 adjustable brush length reserve 26 mm . 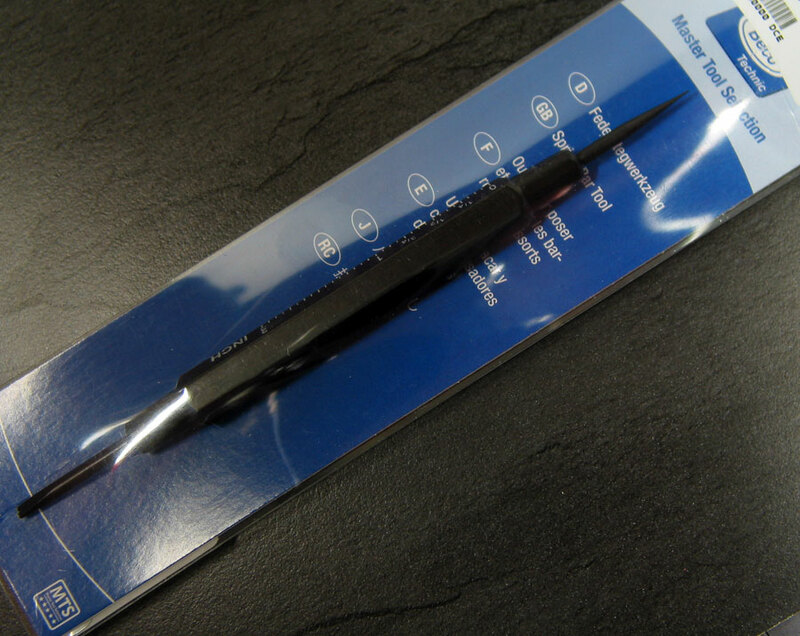 Made for all kind of cleaning and satin brush work, remove rust and corrosion easy on metal parts. 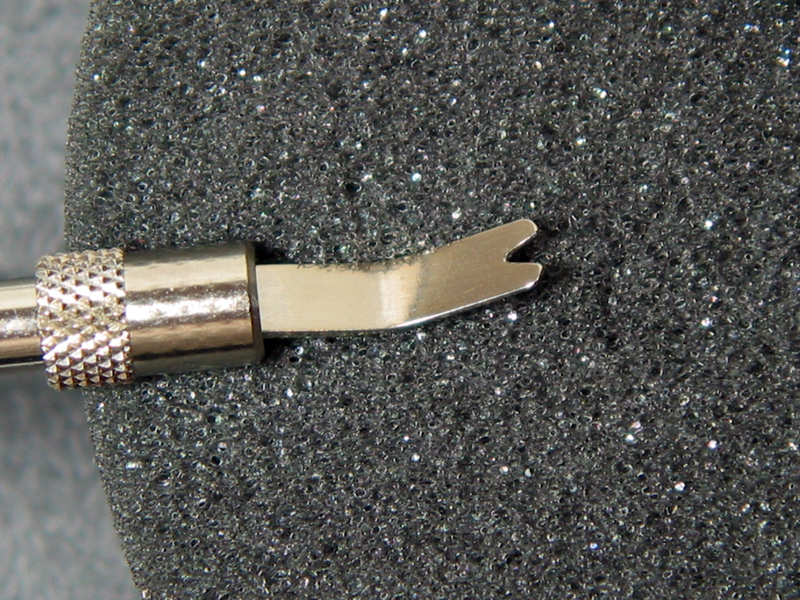 Very helpful for any refinishing work on watch cases, movement and bracelets. 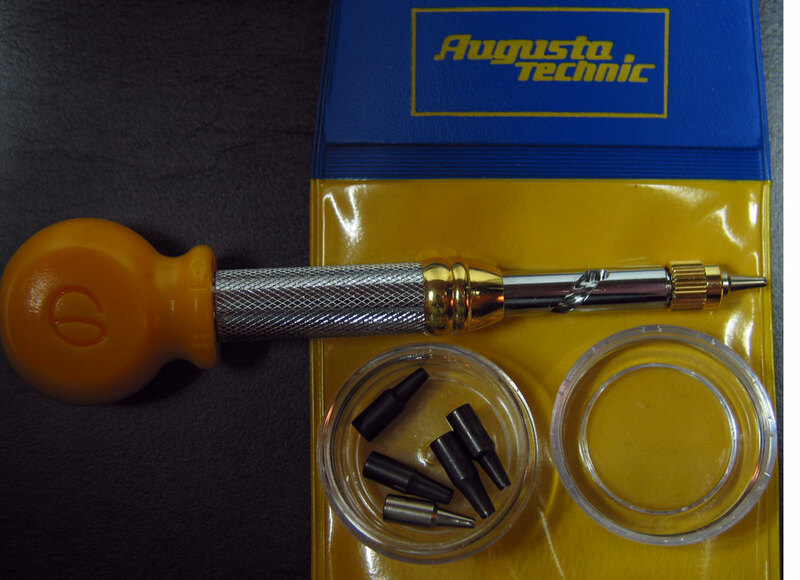 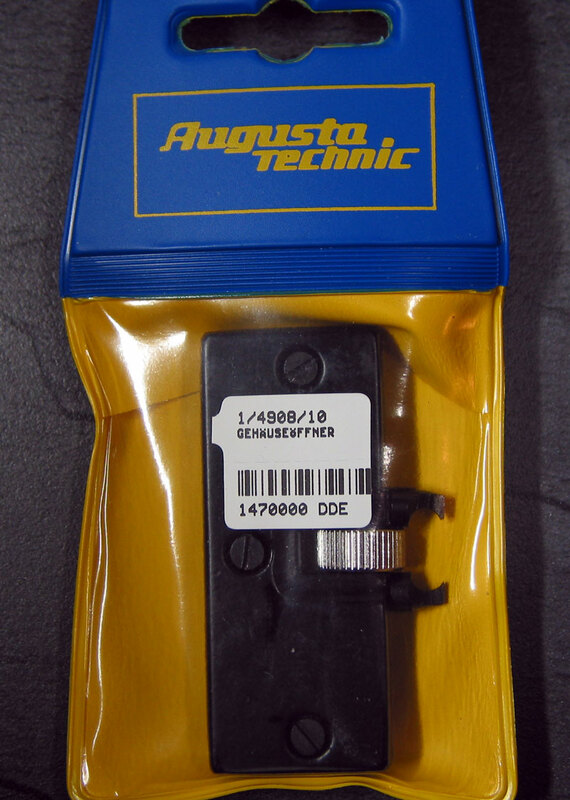 Hole punching Tool for Leather & rubber Straps, The best available professional Punching Toolset for leather and rubber straps, made by Augusta Germany, includes 6 different hole punches 1 mm,1.5 mm,1.8 mm, 2.0 mm,2.5 mm and 3.0 mm, you will always find the right size,very easy to handle with thread function, 100 % position save and you dont need a Hammer just push the tool on the right position and cut the hole out. 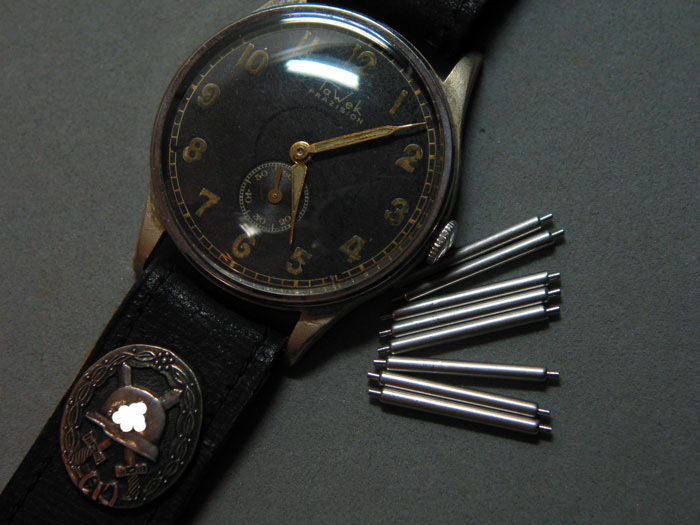 The problem: You miss a fixed bar on your vintage Military watch? 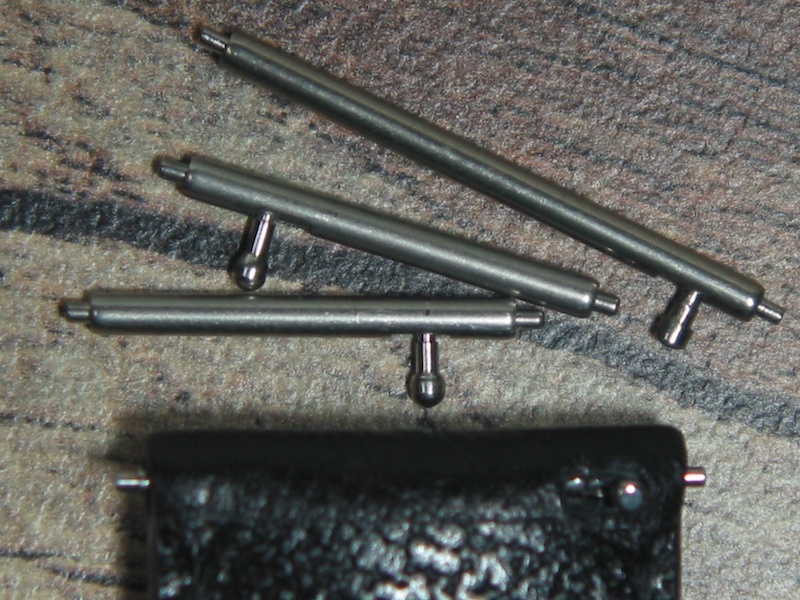 The solution: Our shoulderless spring bars made in Germany, the best quality you can get. 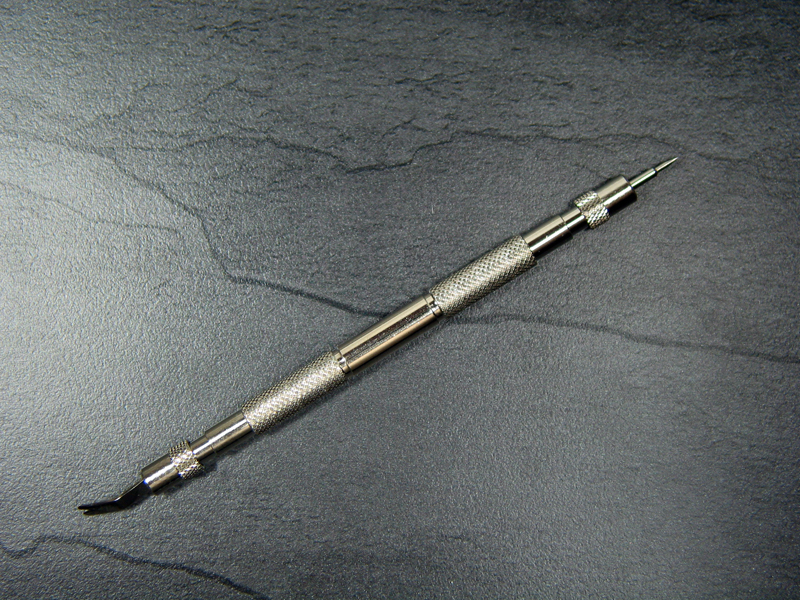 They will bring back the original military fixed bar look without any soldering or other repair action. 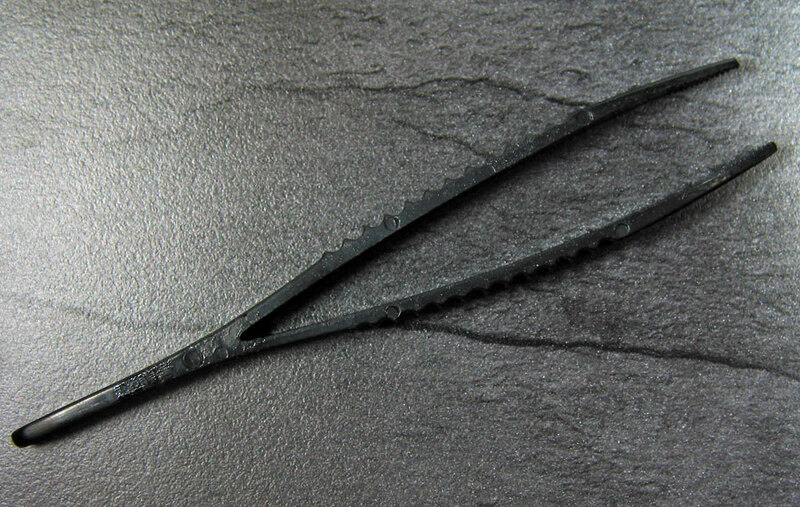 We stock them in 15,16, 17,18,19,20,21,22 and 24 mm, other sizes by request. 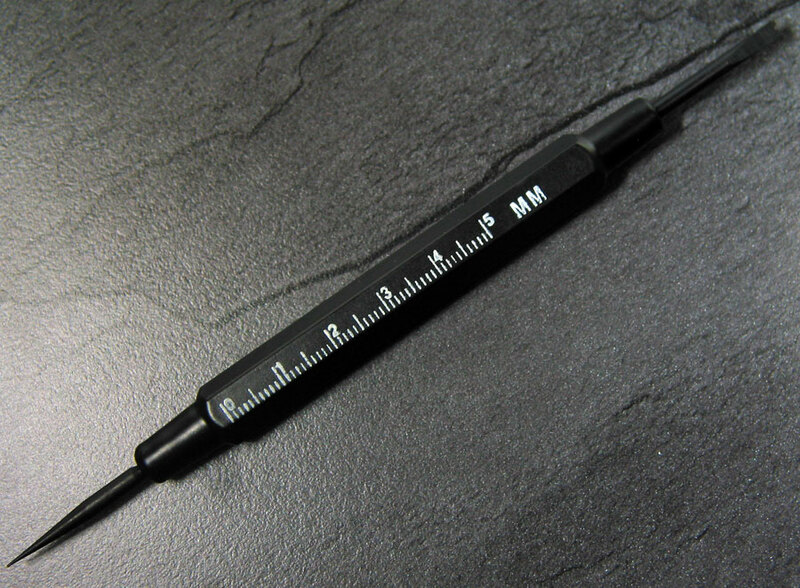 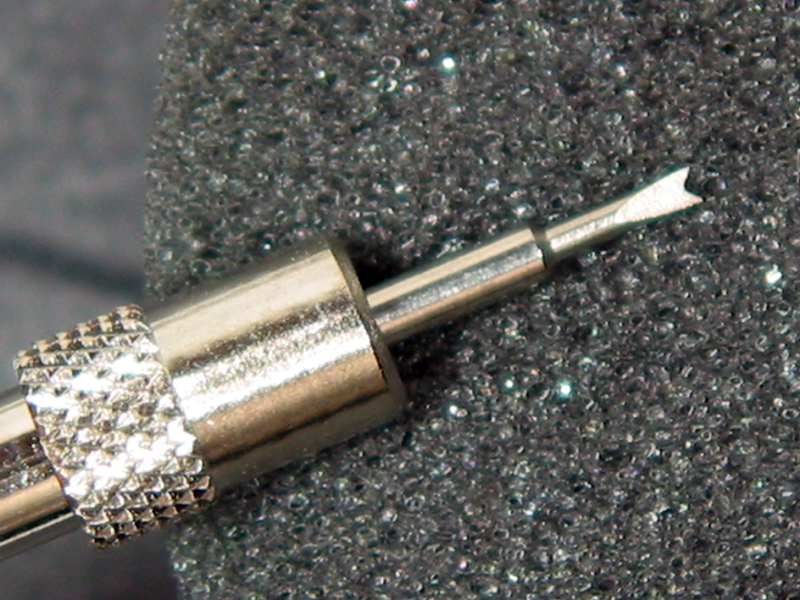 1.8 mm diameter, 0.9 mm pins. 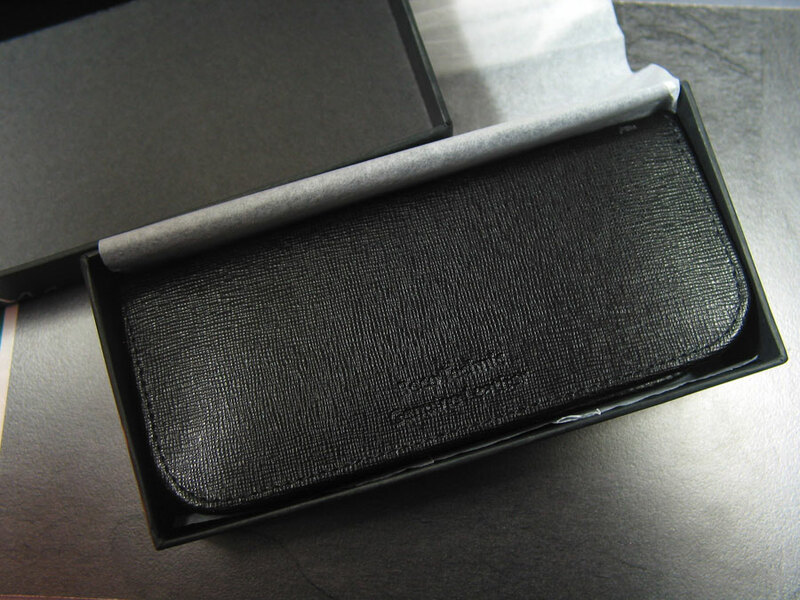 Price is 14.- US $ per pair, quantities up from 10 pairs by request. 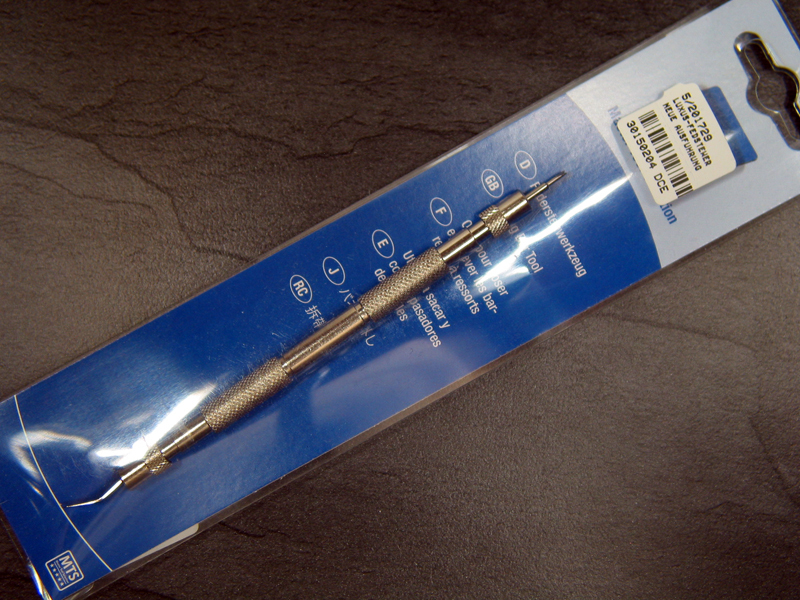 We stock them in 16, 17,18,19,20 mm, Diameter 1.5 mm diameter, 0.8 mm pins. 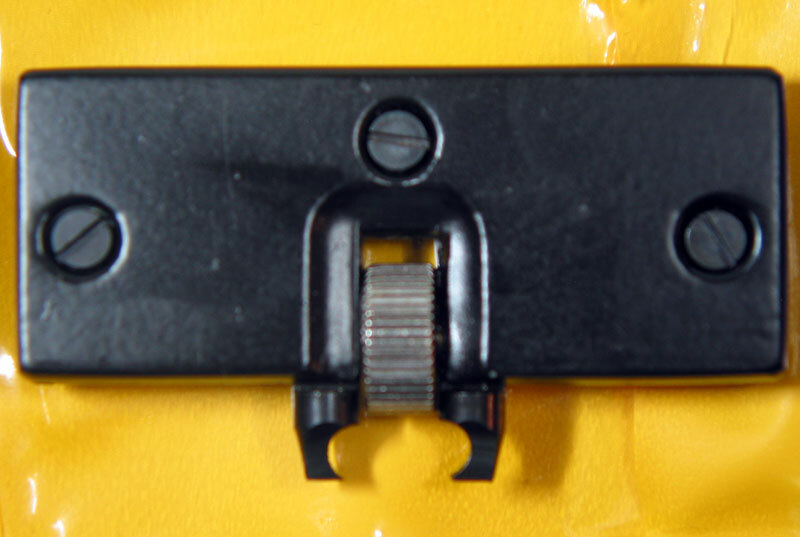 With this professional spring bar tool you exchange straps like a pro. 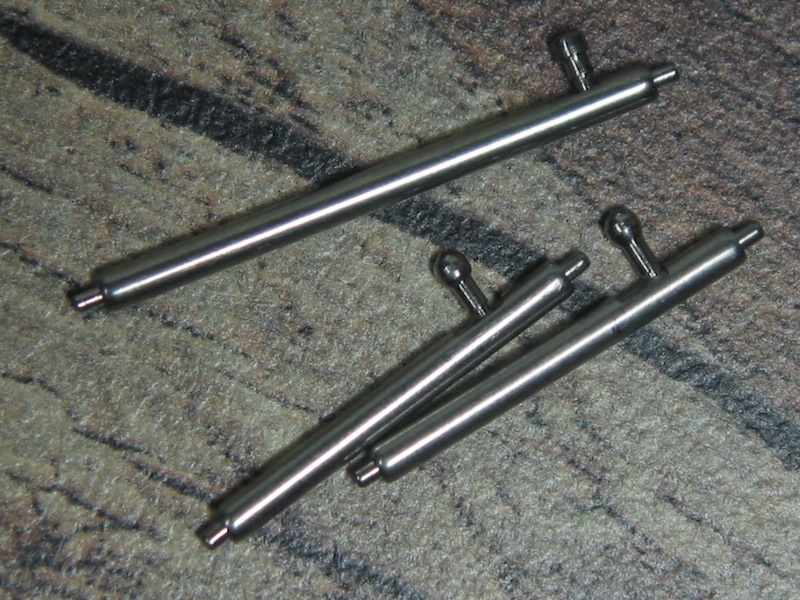 One ss pin and one ss fork. 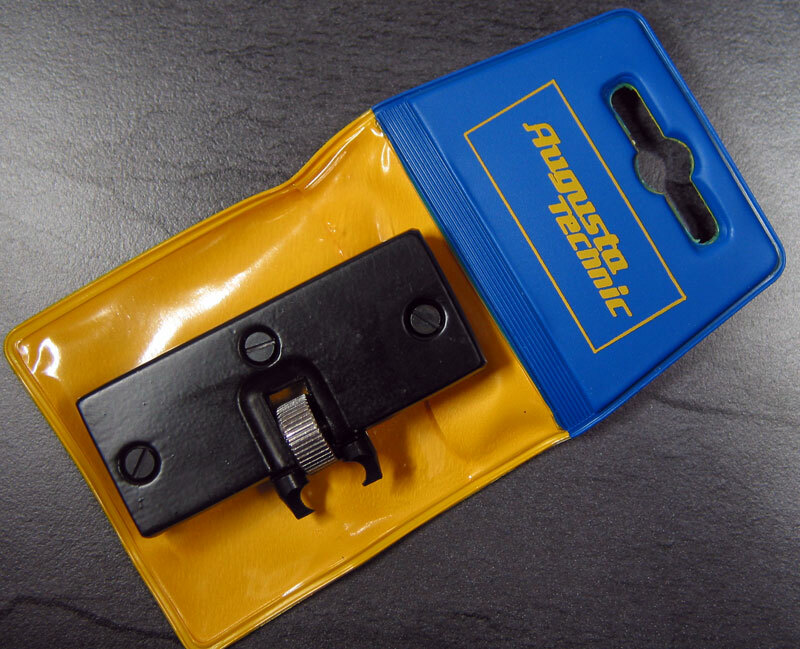 It will make a strap exchange work without any hassle. 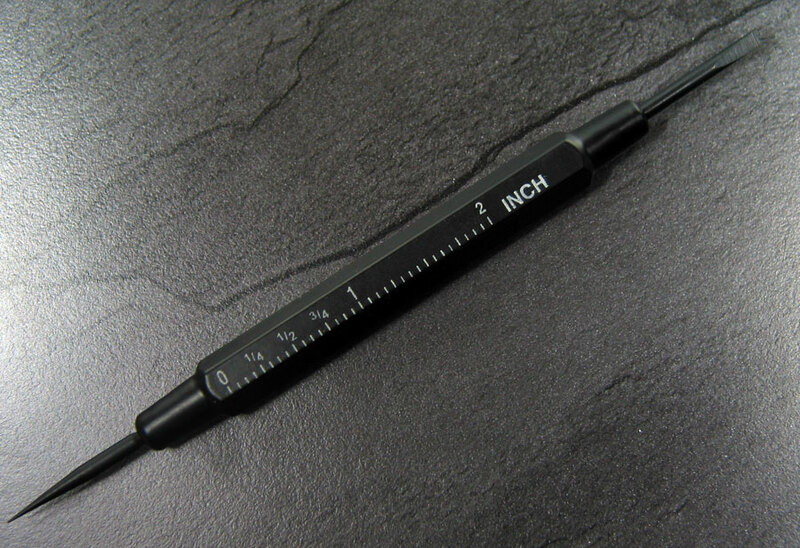 140 mm long, steel polished. 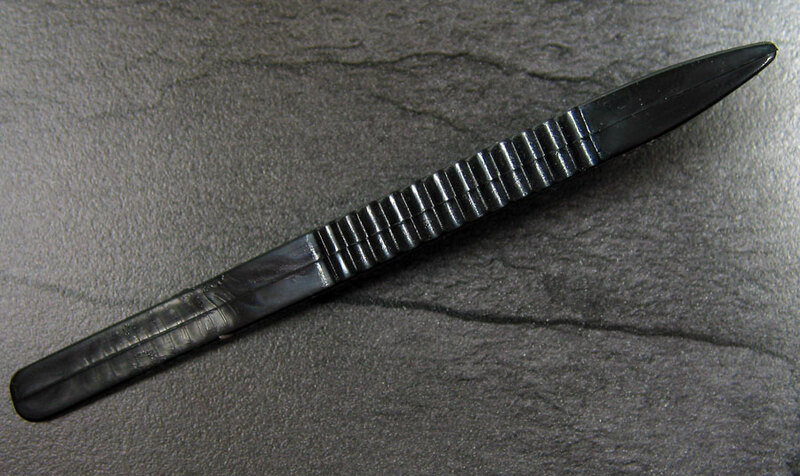 Mae for all kind of spring bras and very helpful for many ss bracelets which come with small gaps now because one site is just 1 mm diameter. 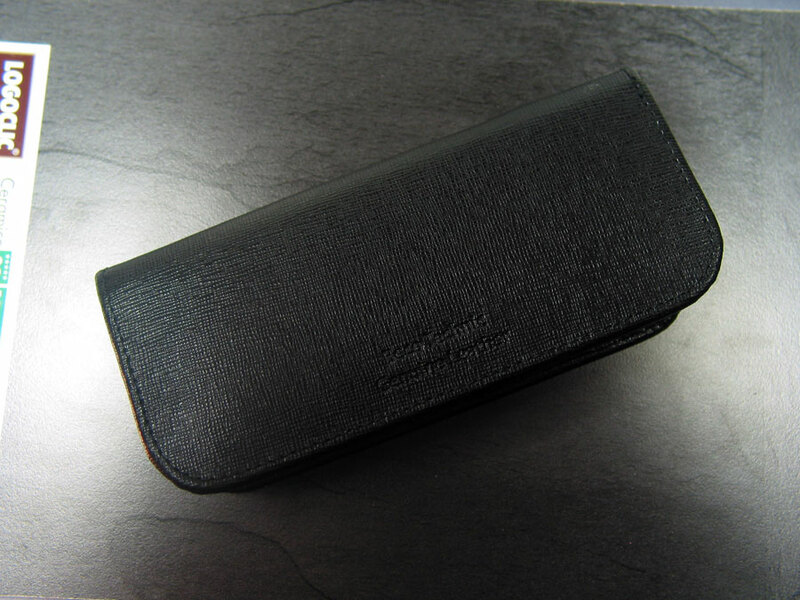 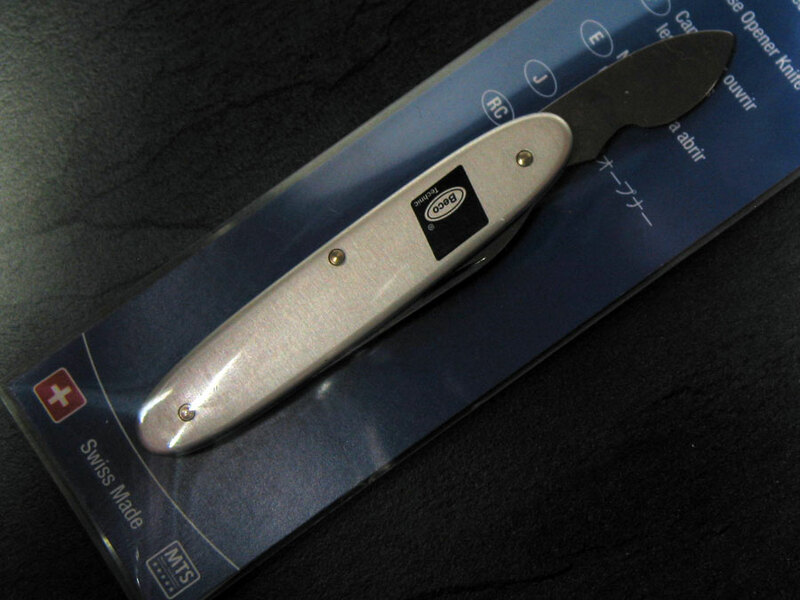 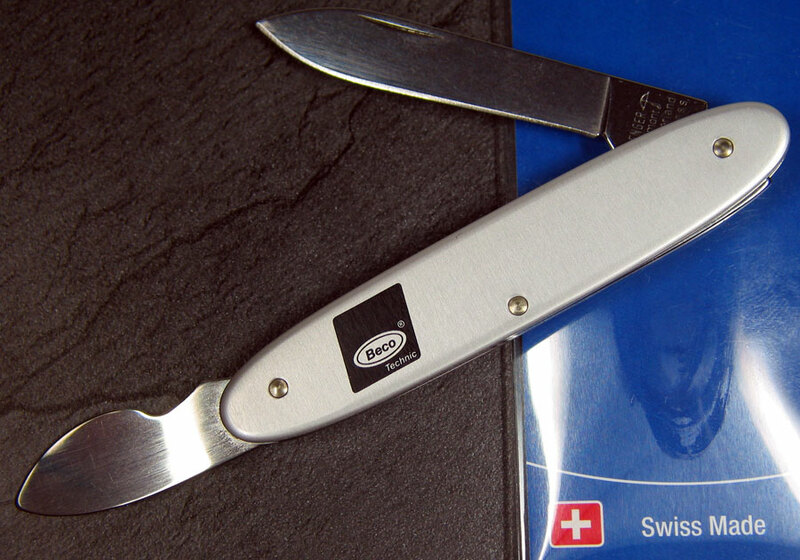 With this professional watchcase knife you open all spring back watch cases like a pro. 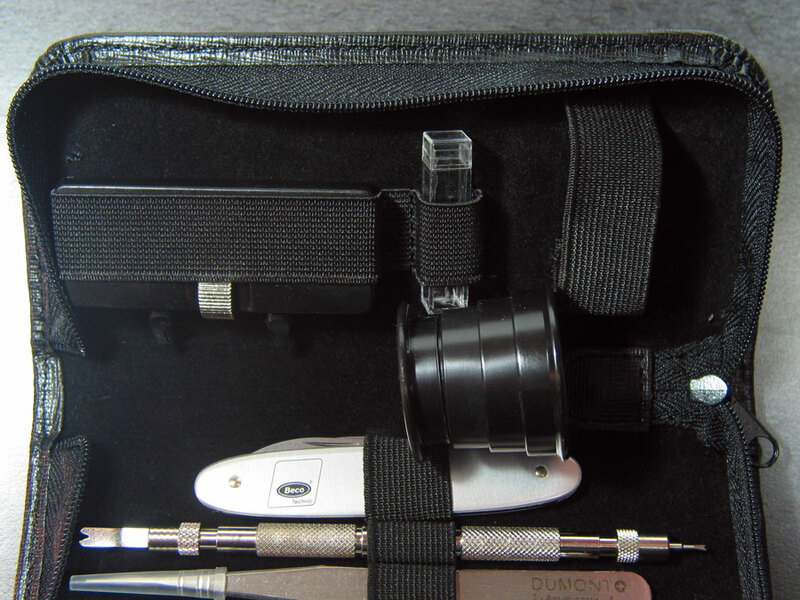 It will help you checking and repair watches without any hassle. 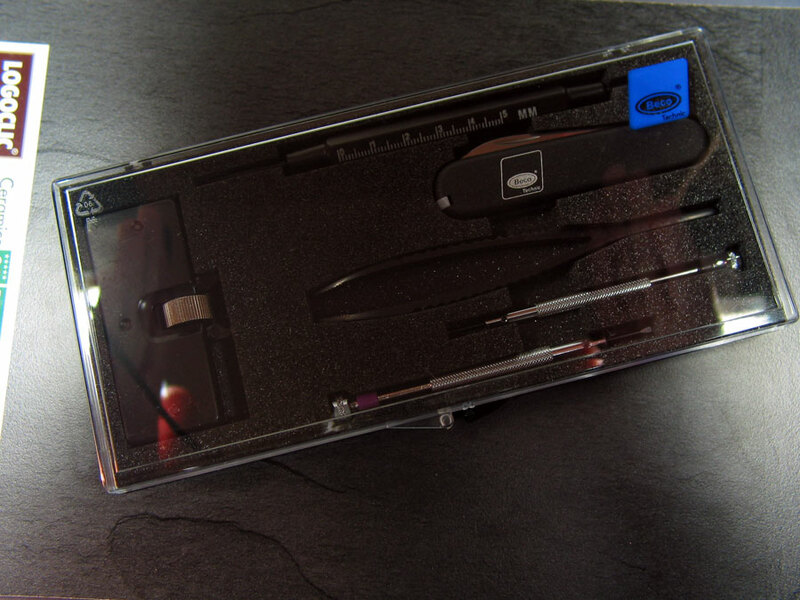 Complete professional Toolset for Batterie exchange, case opening, strap exchange and other repair. 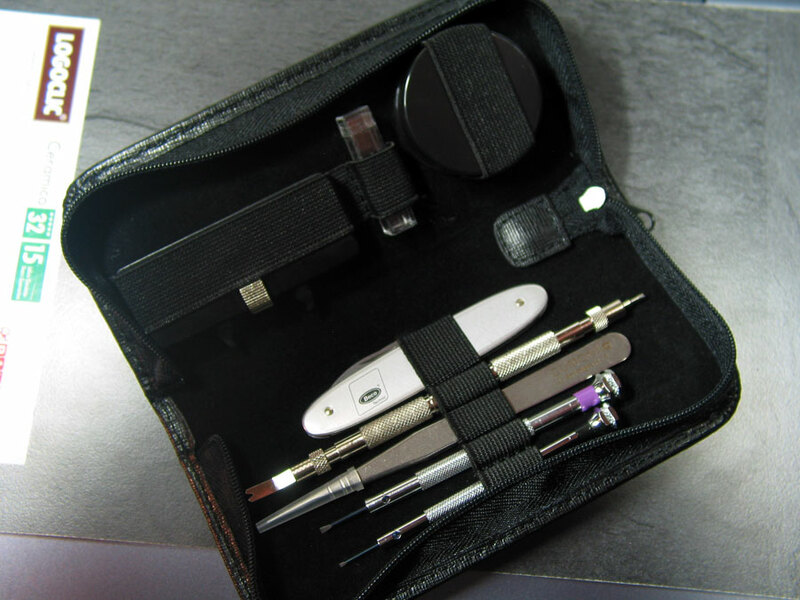 Including: BECO Technic Watchmakers case opening knife, spring bar tool, 2 screw drivers (1 x 1 mm + 1 x 1.6 mm), case opener for waterproof cases with screw down case back, plastic Tweezers (Isolated for Battery exchange) Packed in black/transparent plastic case (95x200x20 mm). 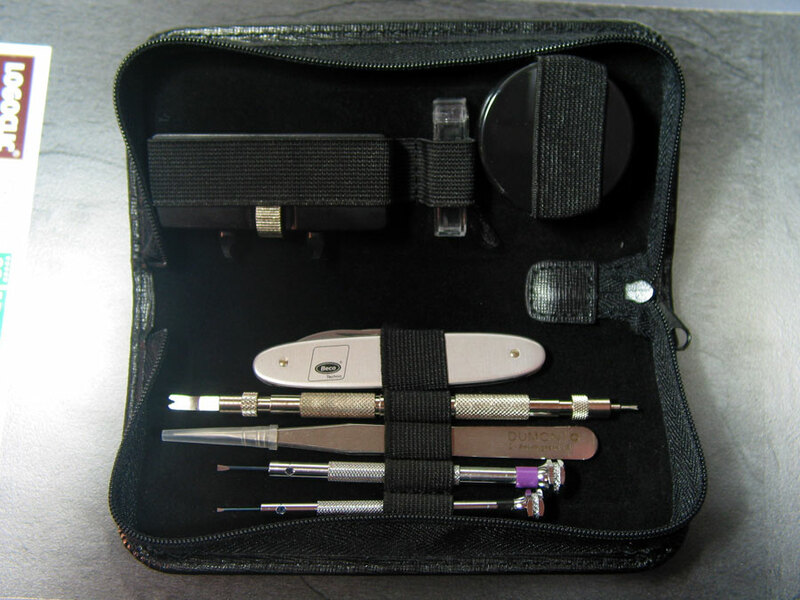 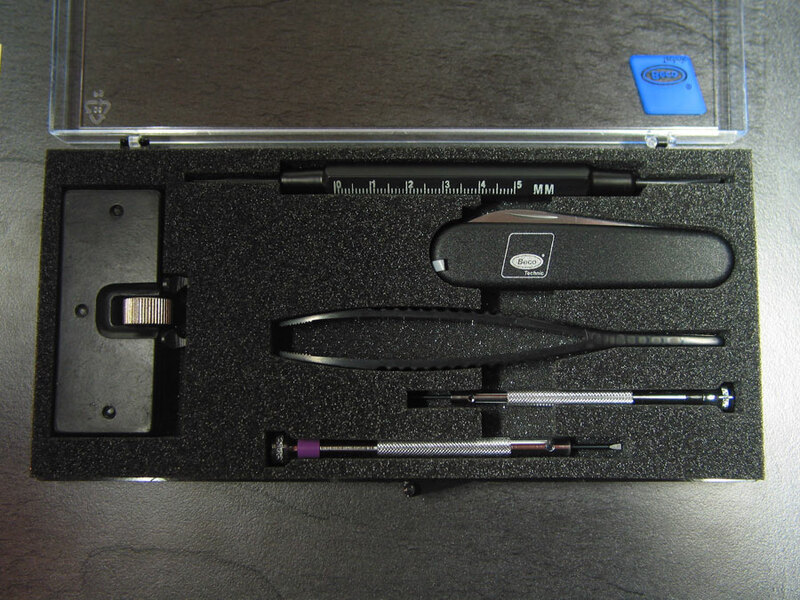 Complete high quality and professional Toolset for the wise Collector for repair, checking,Batterie exchange, case opening, strap exchange and other repair. 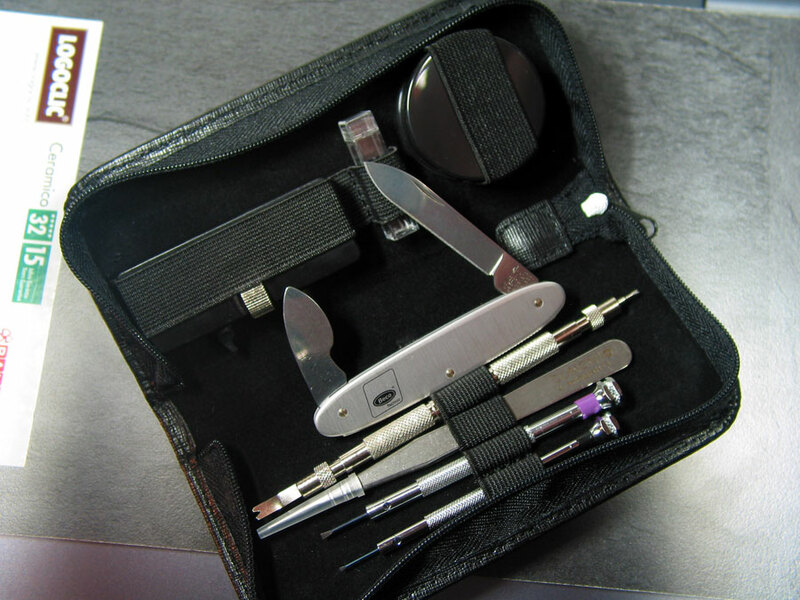 Including: BECO Technic Watchmakers case opening knife, professional double spring bar tool (1 x small + 1 x big fork end), 2 screw drivers (1 x 1 mm + 1 x 1.6 mm), case opener for waterproof cases with screw down case back, precision antimagnetic ss Tweezers, telescopic Swiss made Isoflex Magnifying glass, and a little plastic tube to store spare parts, comes protected and packed in high quality genuine black Leather pouch with Zipper, extra packed in a very nice black outer card box (80x170x40 mm). 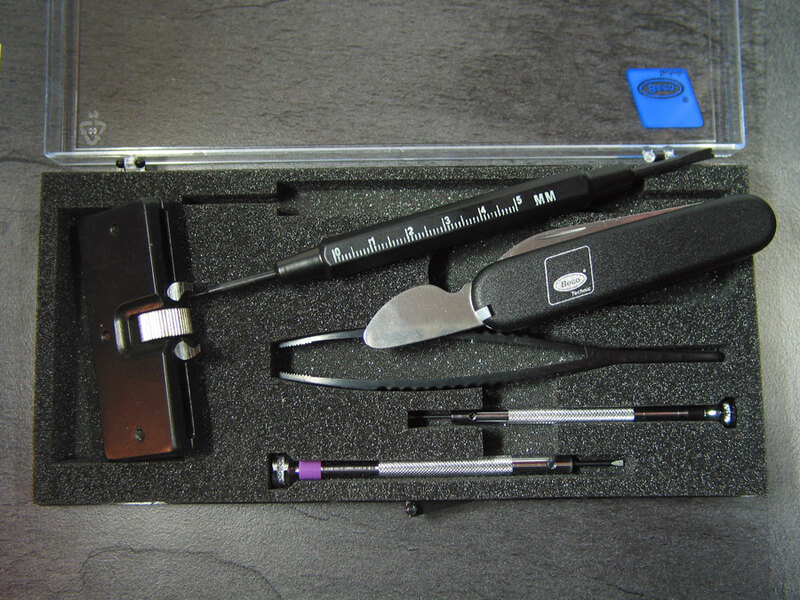 With this professional tools you check watches or exchange Batteries or straps like a pro. 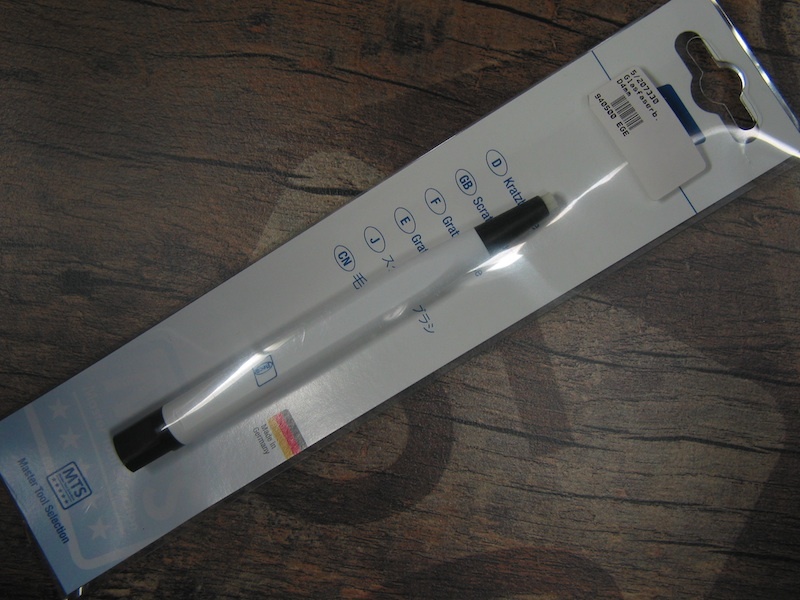 our account in germany cashiers check ,money order, postal money or US $ / EURO cash by registered airmail.